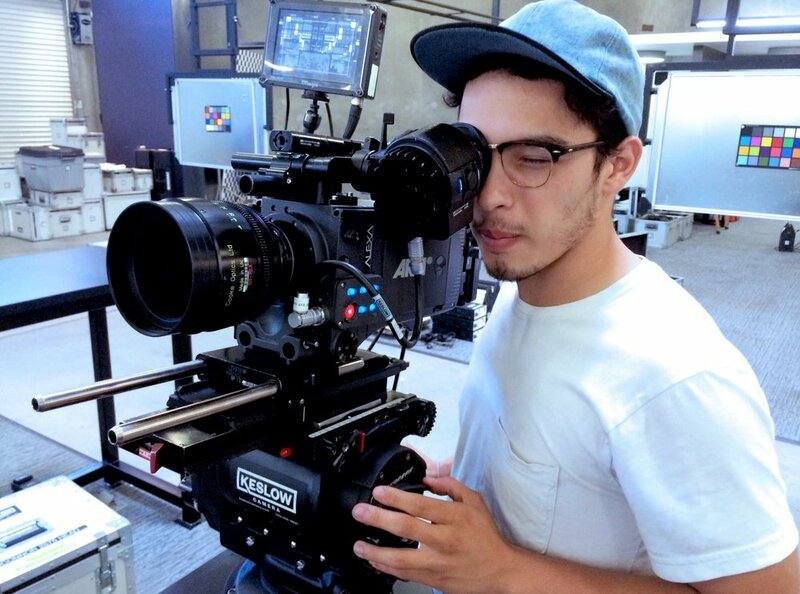 Erick Turcios is a Latino Cinematographer who was born and raised in Los Angeles. 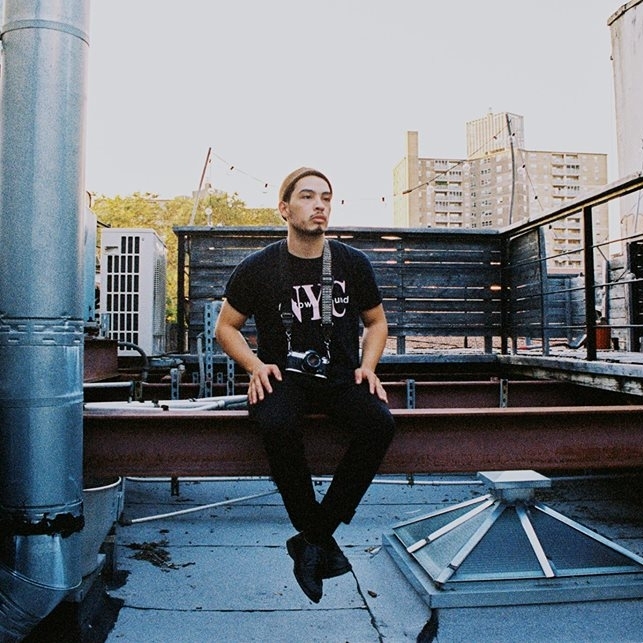 He began working as a filmmaker immediately after high school, eventually working his way up through various departments on set. 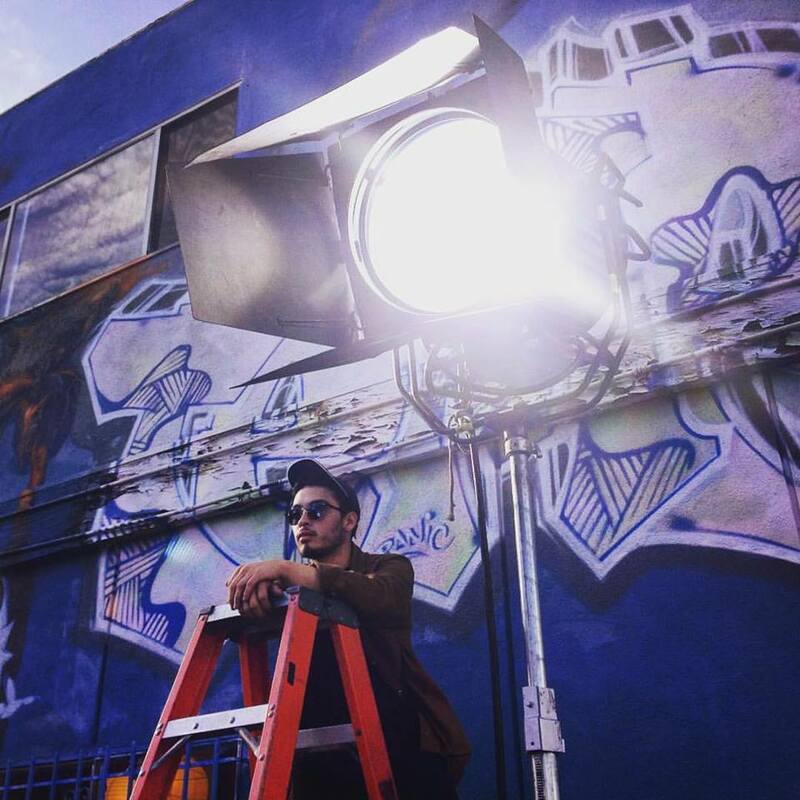 After years of building a foundation in camera and lighting, Erick naturally shifted into cinematography. 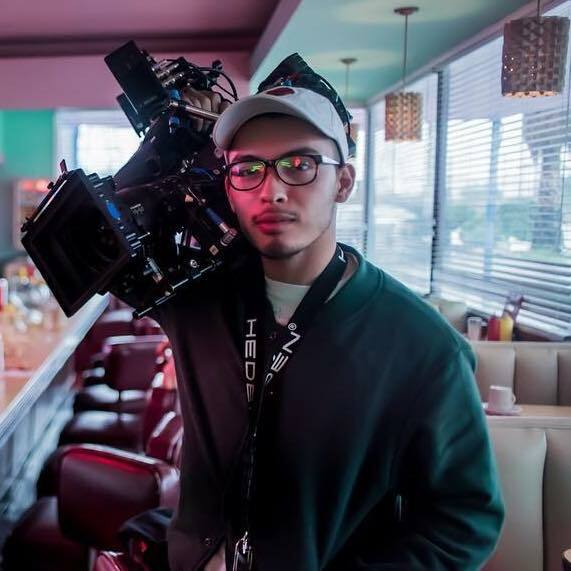 Erick focuses on using Cinematography as an expressive tool that can enhance or create an emotional response in the viewers. His primary training in Digital Cinematography has allowed him to explore new stylistic avenues as a part of a new era of filmmakers. He is currently working on various narrative projects including two prospective feature films.